Google Chrome is one of the most used web browsers all over the world. When we surf via Chrome on many sites, sometimes its needed to use the VPN. A VPN, or virtual private network, is a secure tunnel between two or more devices. VPNs are used to protect private web traffic from snooping, interference, and censorship. Recent incidents of hacking and cyber-related crime prove that it is necessary to rethink your cybersecurity strategy. For years now, we have relied on antivirus software for our security needs, but the advances and sophistication of hacking are making the single-tool security approach obsolete. Nevertheless, relying on multiple cybersecurity tools such as antivirus, tor and VPN still doesn’t cover all your vulnerabilities. The browser is one of the commonly ignored vulnerabilities that could deal severe damage if compromised. Fortunately, it is easy to cover the weaknesses by installing the Chrome ExpressVPN extension. This article addresses the necessity of installing the extension by looking into how beneficial it is for cybersecurity. For you to access the internet, your browser has to share information such as your IP address and cookies with visited sites. Such information can be used as a trail of breadcrumbs leading back to you and more sensitive data stored on your device. Theoretically, installing a VPN on your device should help cover such a vulnerability. However, with the Chrome browser only some of the information, for instance, your IP address, is hidden by your VPN. For complete privacy and anonymity online, you need to install the Google Chrome ExpressVPN extension, which encrypts and hides any information that could be used to identify you. When your VPN is connected to a server location, all the information you gain access to while browsing is specific to said location. Everything, including the language of your search results and websites, is modified to suit the selected server location, which could be a considerable inconvenience. So, what should you do when you need to connect your device to a server location without affecting your browser? 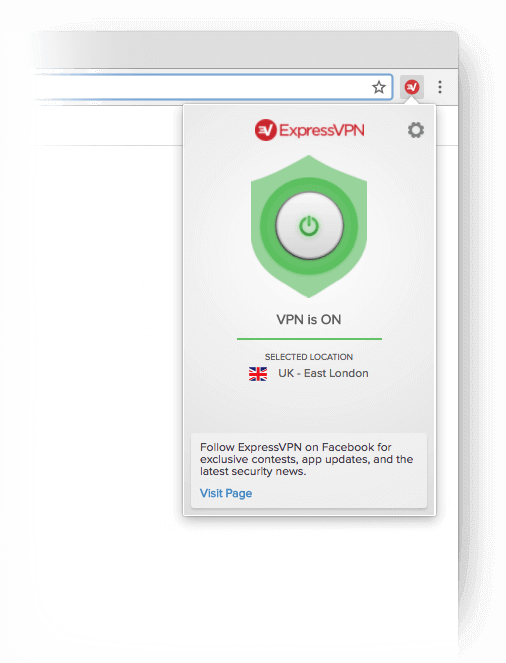 With the ExpressVPN extension, you can connect your browser to a server location that’s different from the one selected on the VPN installed in your device. More so, in the unlikely event that the VPN installed on your device fails, the extension can guarantee your online privacy and security on the browser. As mentioned, browsers share data and statistics with internet servers every time you are connected, which is one of the most damaging browser vulnerabilities. Even information that might seem insignificant such as the size of your browser could be damaging in the wrong hands. Unfortunately, most cybersecurity tools don’t consider such routine sharing of information security risk. 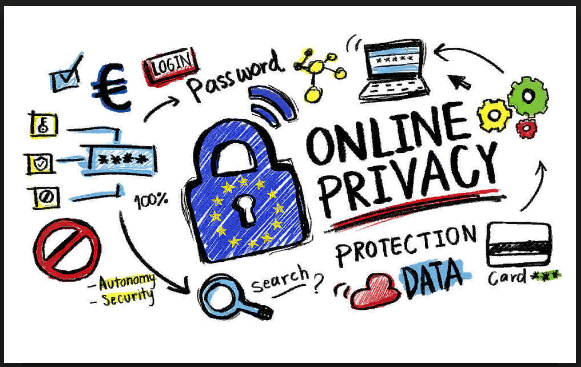 With a VPN extension, the information shared by the browser is heavily encrypted, which guarantees data security not just of information you share knowingly, but also of information that is shared automatically and without your knowledge. More importantly, you get protection against various types of browser attacks that rely on the shared data, such as browser fingerprinting, spoofing attacks and IP tracking. Tips: How to Download YouTube Videos on WindowsPhone? One of the downsides of using a VPN is that due to the heavy encryption, your data speeds could be slowed considerably. However, that is only the case for poor quality VPNs. Quality VPNs have mechanisms that turn this disadvantage into an advantage by optimizing network speeds. You can stabilize and even speed up the network speeds accessible to your browser by using the Chrome ExpressVPN extension. Coupled with Chrome’s data optimization functions, this would guarantee the best browsing experience. The Google Chrome browser is arguably the best there is in the market. However, even with its excellent features it still lacks in security, which in this day and age is the essential feature of any internet tool. The Chrome ExpressVPN covers for the deficits in Chrome’s security and goes a step further to optimize and stabilize your data speeds for an even better browsing experience.